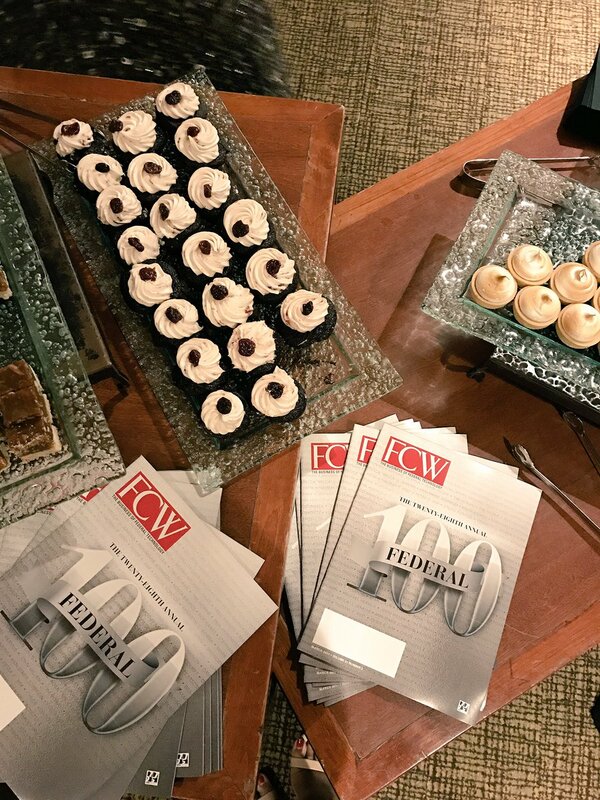 Don't forget to pick up a dessert and the #Fed100 issue of FCW on your way out this evening! 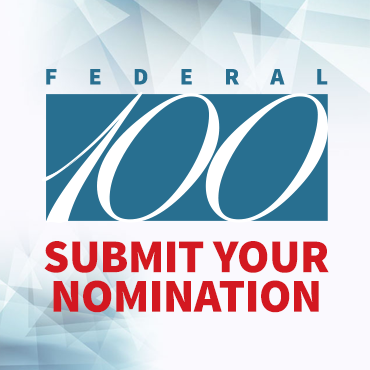 #Fed100 winners taking the stage. 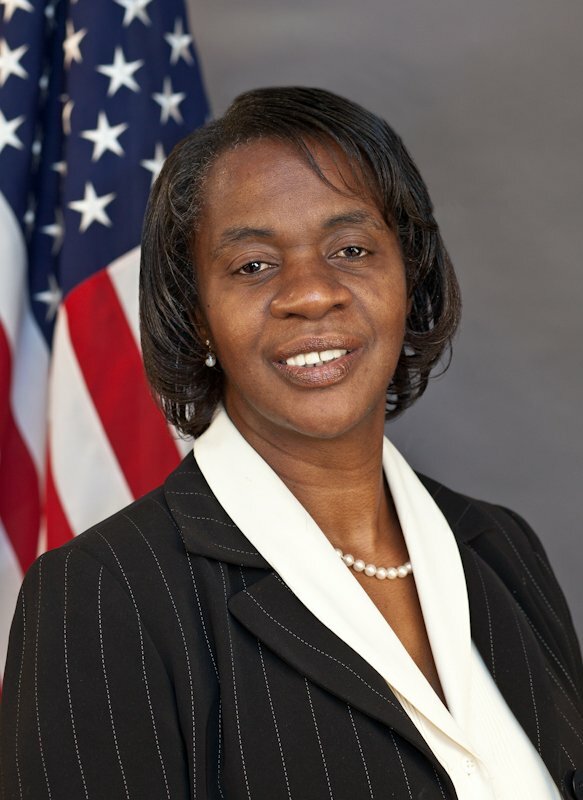 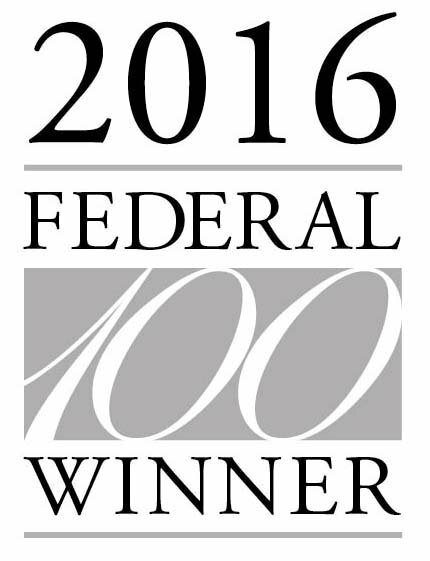 Congratulations to our CIO Pam Dyson for being named one of @FCWnow’s #Fed100 winners — an honor well-deserved! 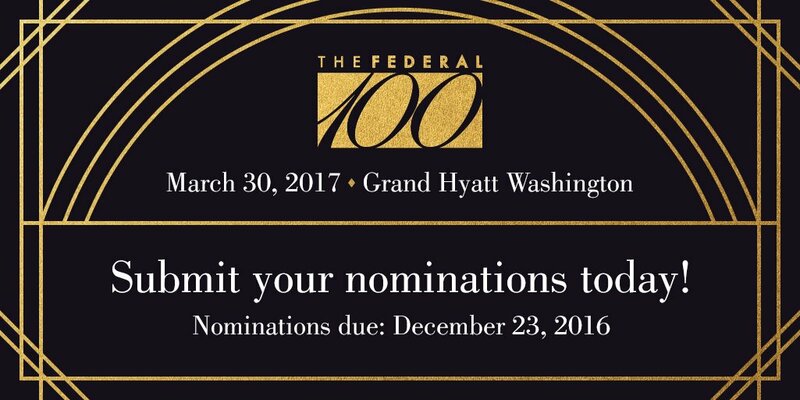 You've known *who* made the #Fed100 -- now learn *why* https://t.co/2fl1IueEXE Profiles of every winner.